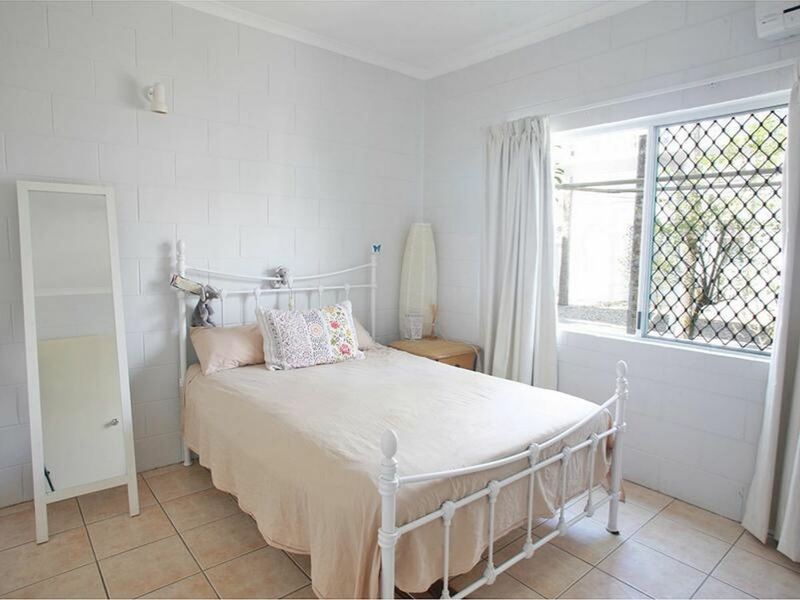 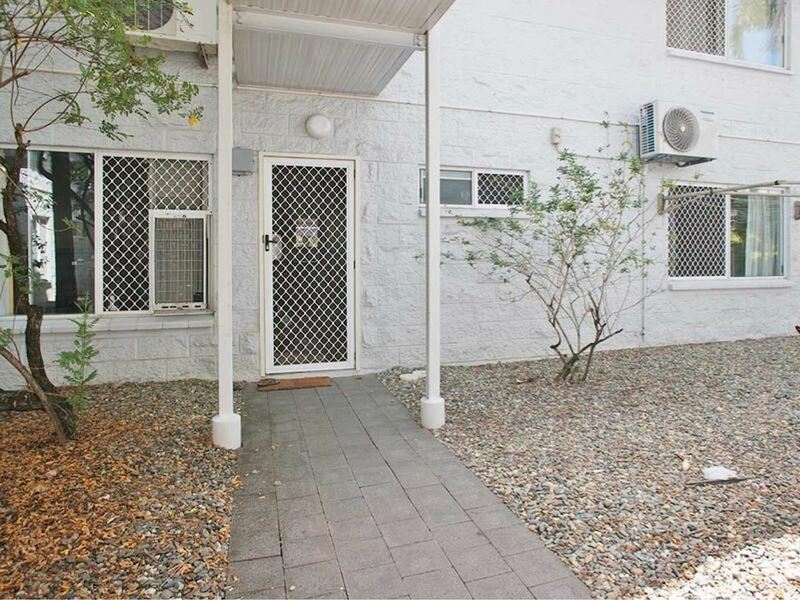 This fabulous ground floor apartment is extra spacious and features its own courtyard garden as well as being pet friendly (subject to Body Corporate's approval) and is a short walk to DFO Shopping Plaza. 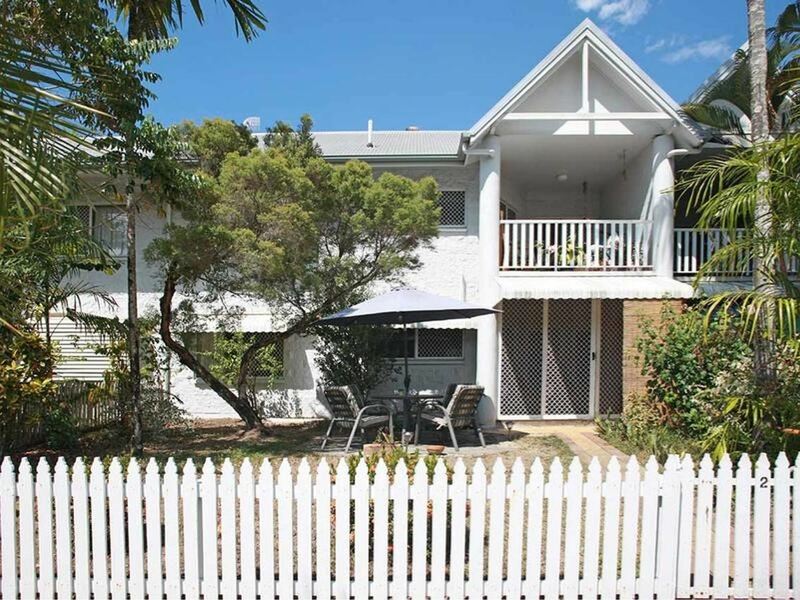 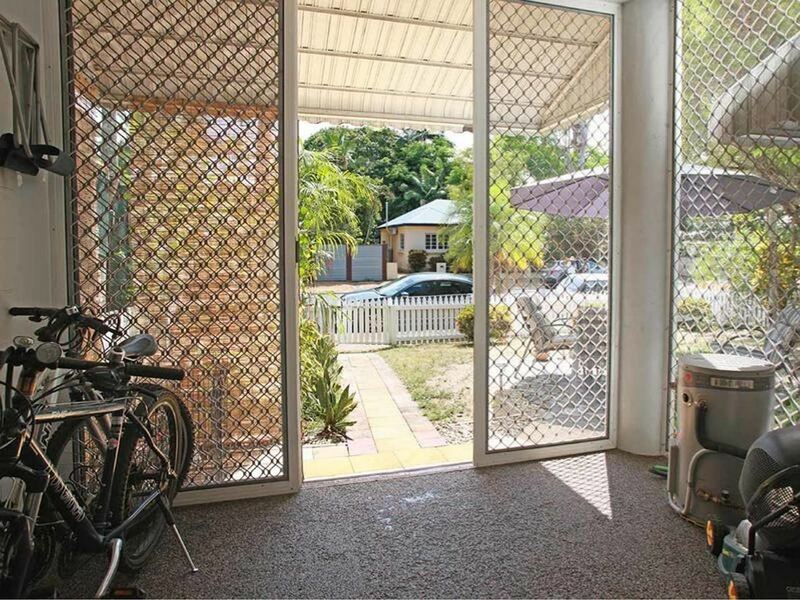 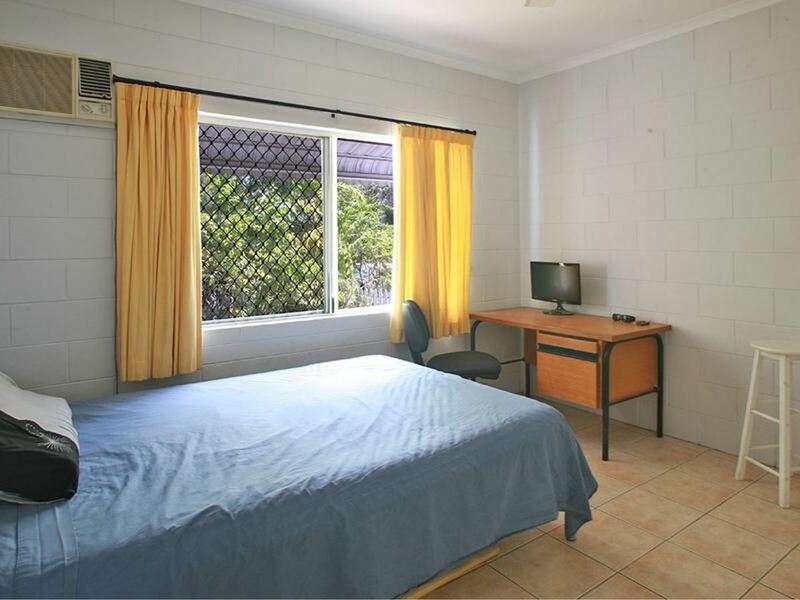 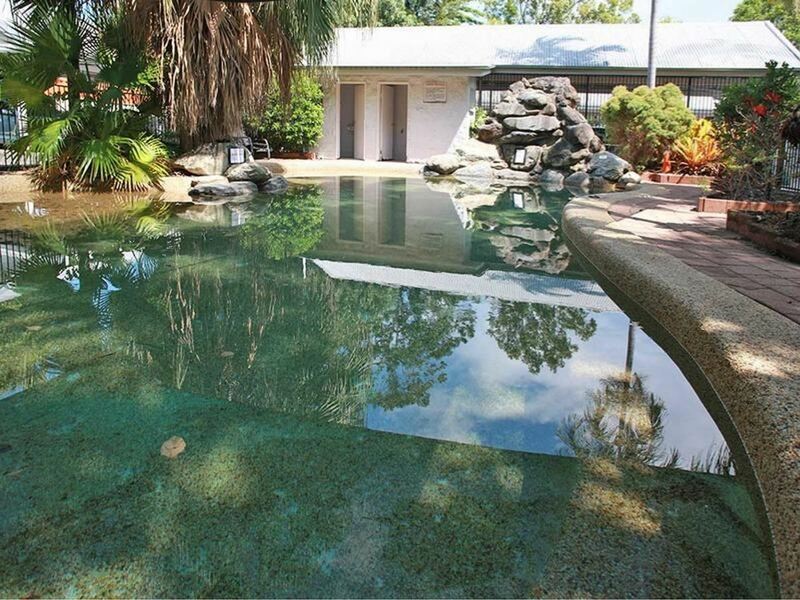 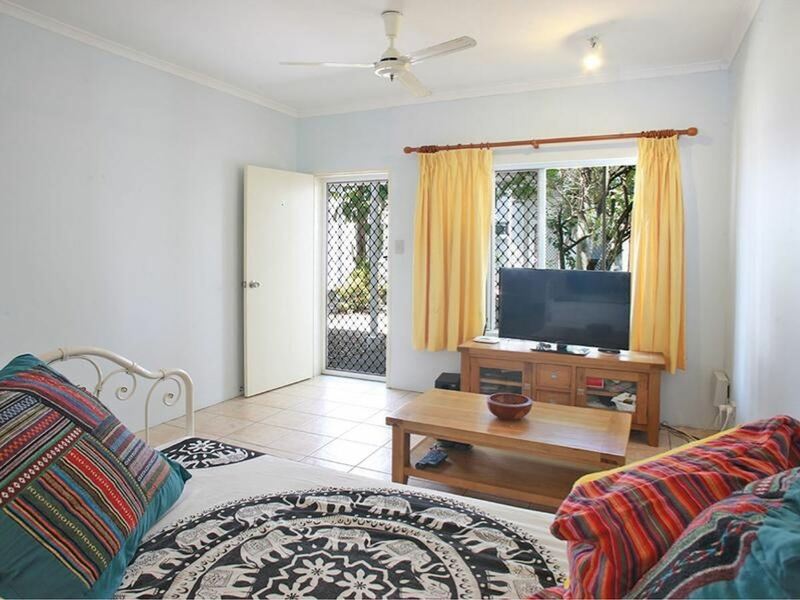 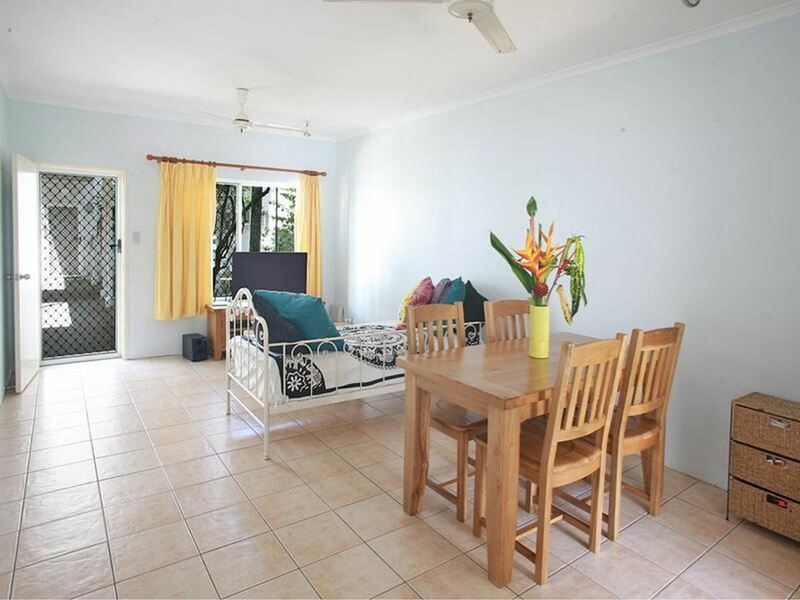 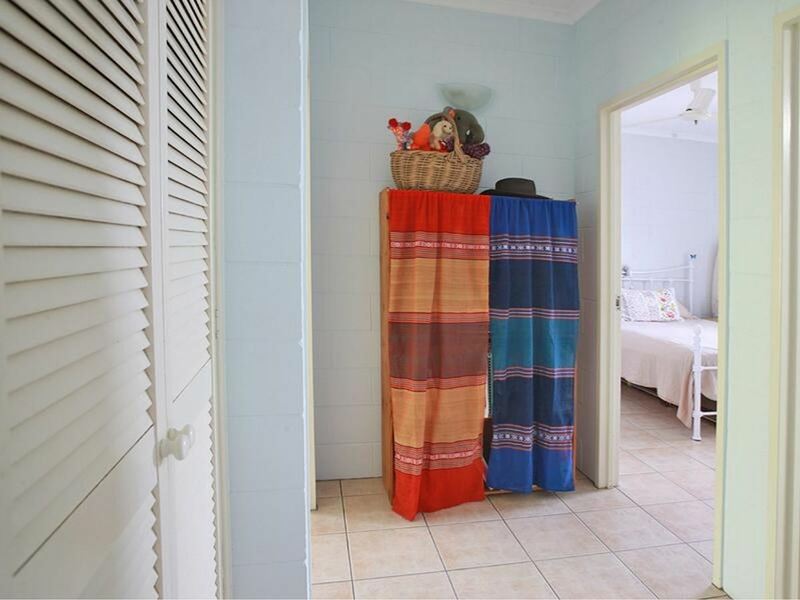 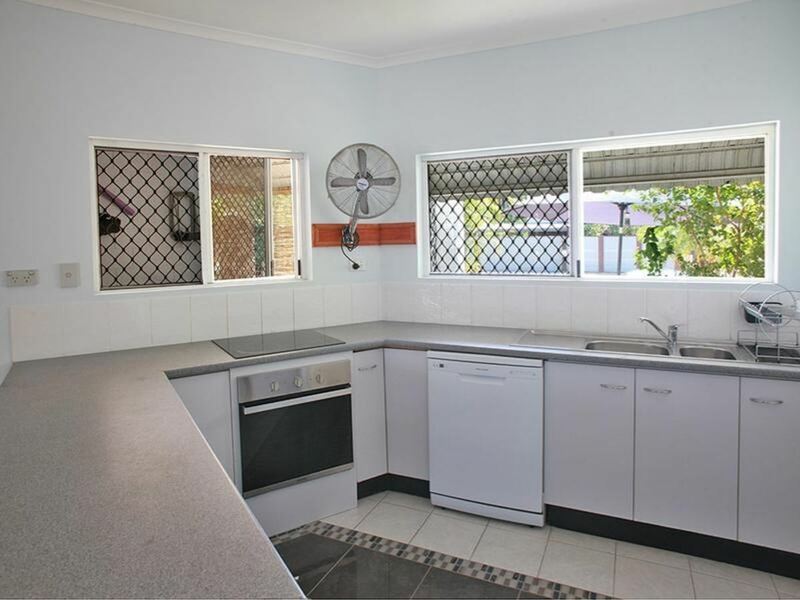 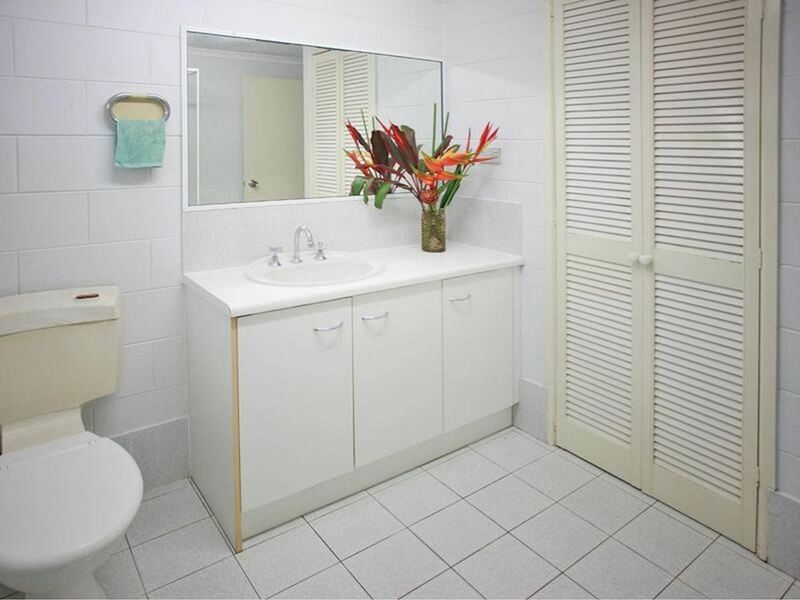 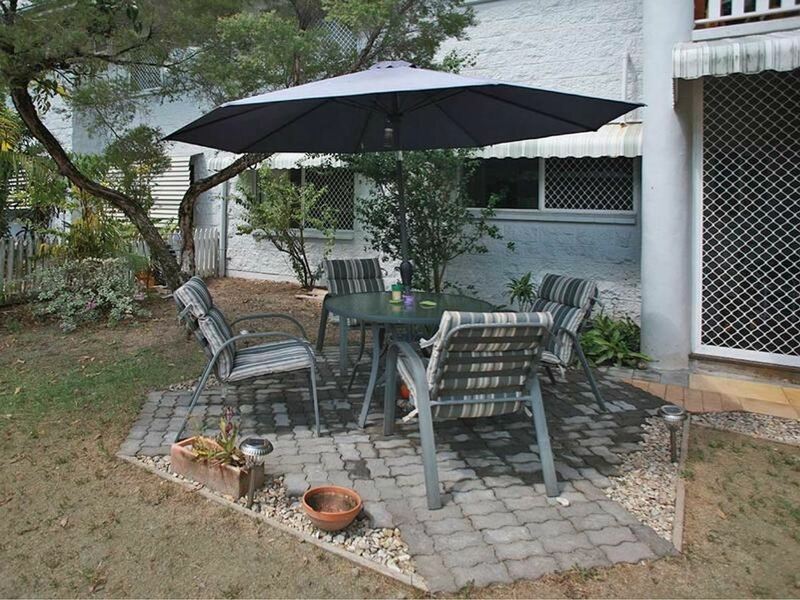 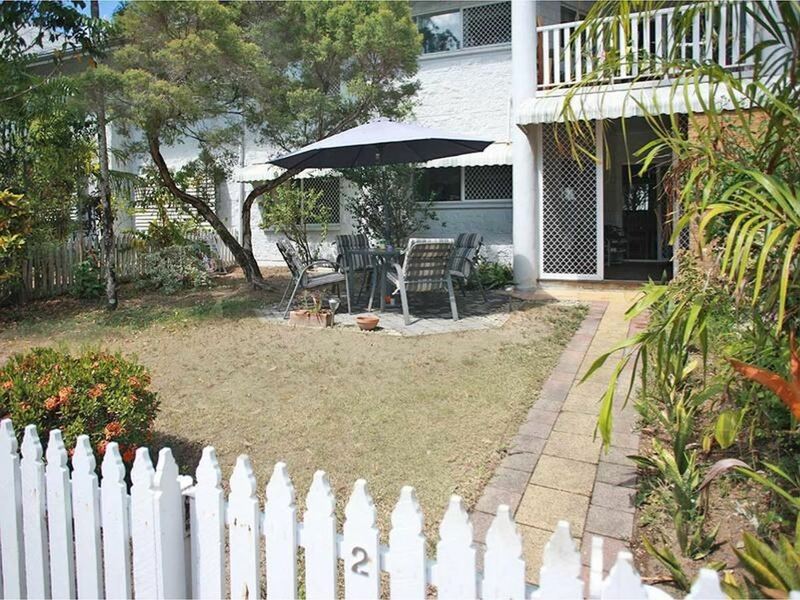 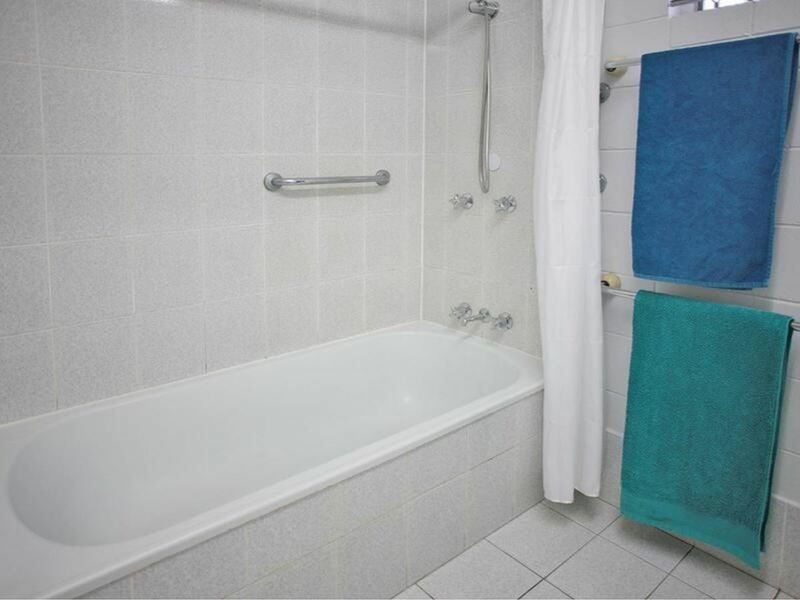 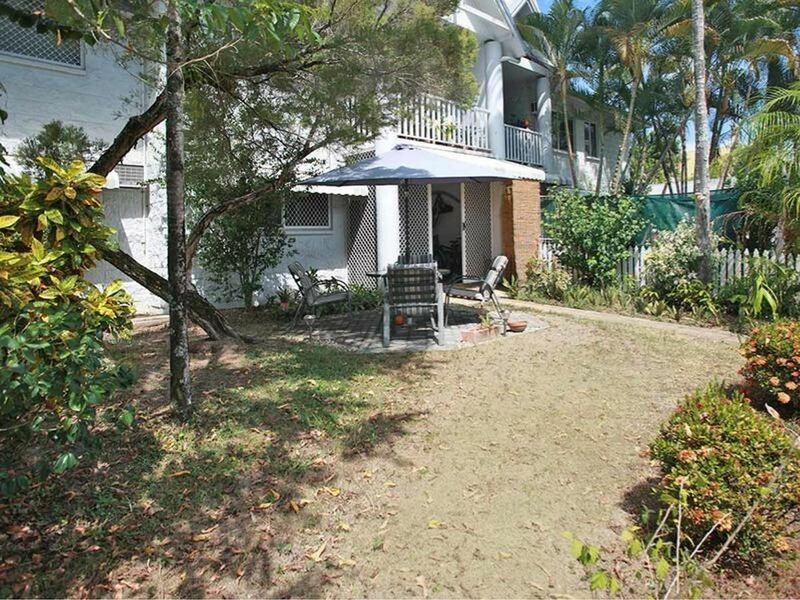 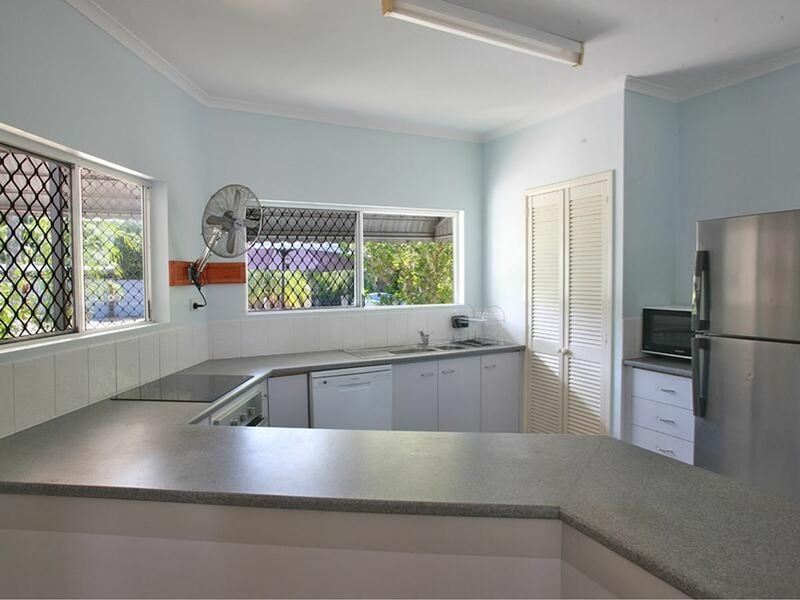 Ideal for First home buyers, Retirees or Investors. 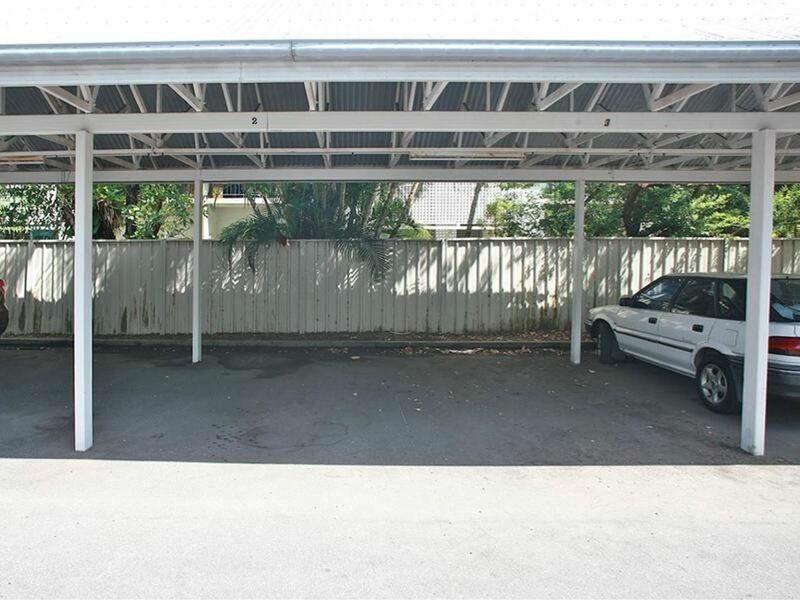 Please contact Miho on 0488 005 958 to arrange a viewing or further information.